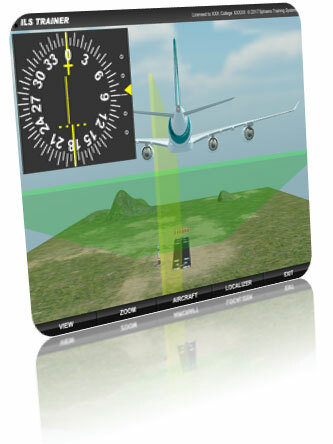 We have fully interactive 3D trainers for DME (distance measuring equipment), ATC transponders, air weather radar and ILS (instrument landing system). All will run beautifully using a standard PC within the classroom! 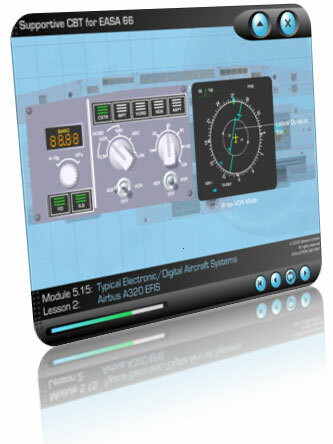 Our CBT package includes 3 flight instruments trainers (altimeters, airpeed and VSI), 5 indicating systems trainers (position indication, engine speed, engine temperature, pressure indication and fuel contents) and an example EFIS/ECAM (from the Airbus A320). 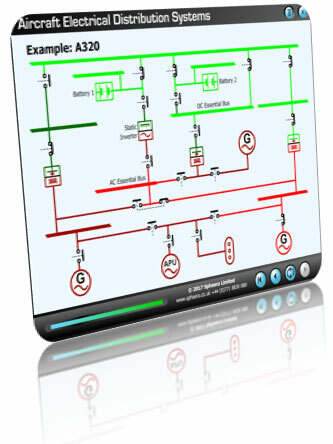 Our CBT package includes basic principles, generic systems and example systems. Need Material for Other EASA Part-66 Subjects? Fully Comprehensive and UK CAA Approved! Our EASA Part-66 study material has been continuously developed through classroom use over the last 10 years and is fully endorsed and regulated by the UK CAA on annual basis. The material can be supplied as high quality printed books, or in electronic form which can run on any device (tablet, smartphone or any computer).